Many thanks to Derek Gunn for some great questions and to THE BIG THRILL for the opportunity! 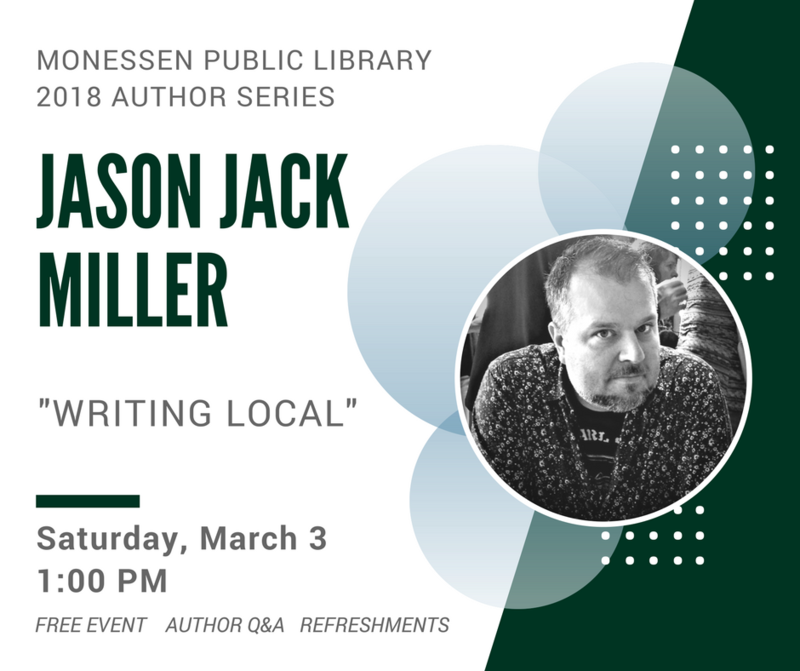 Monessen Public Library, Saturday, March 3! I'd missed a few interview opportunities, had a plan to countdown here on my blog and on Instagram, had a few videos I wanted to make. But that's not how it happened. It's bigger and more ambitious than anything else I'd ever attempted. The Maya cosmology is based on years of study I did while considering a run at grad school the year before I married Heidi. An early draft of this was the first thing I'd ever written. In the original version, Henry Collin runs away to Mexico after a horrible rafting accident that leaves two girls dead. Once I decided to put this book away I immediately began HELLBENDER. I think a book should be re-readable, and this feels like one of the most re-readable things I've ever written. It's got layers. The yellow dog was in that old first draft, and there were two boys instead of three--Paco and Trejo. At the moment, Danicka is my favorite character. So much so that I have started writing a historical urban fantasy series to show what she's been up to for the last 100 years. The book is available for order and should ship soon.